Gum disease is one of the most common ailments to occur in the mouth and a major cause of tooth decay and other issues if left untreated. It is important to be aware of your dental health and the health of your gums when taking care of your oral health. If at any point you experience pain or discomfort in your mouth or with any of your teeth, it is always a good idea to make an appointment with your dentist as soon as possible. What may seem like a temporary issue may in fact be the early signs of an underlying problem with your dental health. At Sunshine Dental Group we specialise in gum disease treatment in Melbourne and recommend being ever vigilant when it comes to your oral health. If you are new to the Melbourne area, doing a quick search on “gum disease treatment Melbourne” can garner great results. 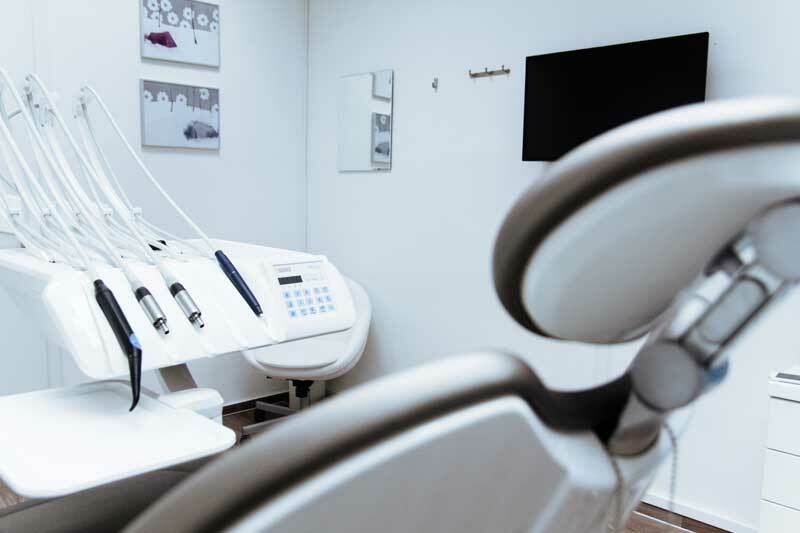 Seeing a dentist after feeling discomfort in the mouth may can many an anxious thought, but certified and qualified dentists and oral hygienists will take the time to ensure your comfort and care while visiting. It is important to allow them to examine your mouth and gums and follow the recommended care at home, whether it is brushing techniques or taking medications. Some dentists may even offer sealants to help prevent gum disease and other oral health issues. In any event, the dentist and oral hygienists that you see during your visit will go over proper care for your mouth and ways to prevent injury or illness, including gum disease, in the future. Gum disease treatment in Melbourne does not have to be a scary mystery. Whether you are new to the area or a local, anytime you can get ahead of gum disease and oral health issues, the stronger your teeth will remain. If you are experiencing symptoms of gum disease call us at Sunshine Dental Group today.